The San Antonio City Council will soon take up the question of what to do with the statue in Travis Park. Bexar County has already removed some Confederate memorials. Joining Rick Casey on the program is County Commissioner Tommy Calvert to talk about this current controversy. Ross Ramsey, executive editor of the Texas Tribune, joins Casey from Austin to discuss the sudden end of the Legislature’s special session — and the implications for House Speaker Joe Straus of San Antonio. 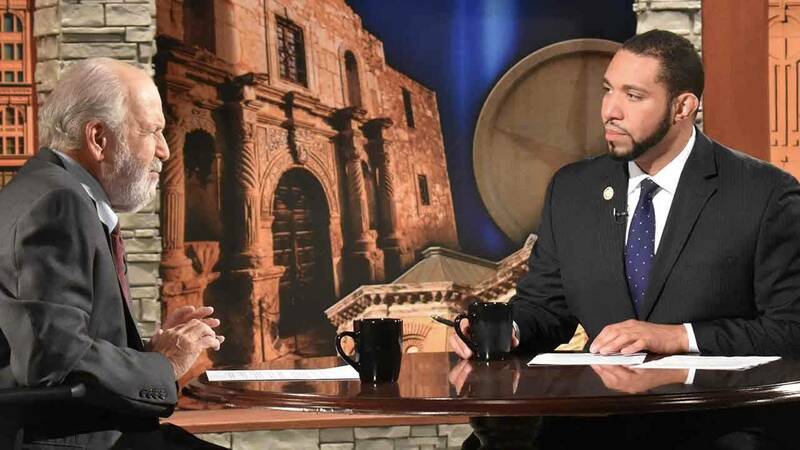 Casey closes out the program with his Last Word, where he chats about the agenda of the special session's attack on Texas cities.